Hot water plays an important role in your day to day life, from warm showers to clean dishes, so you want to have reliable hot water heating. It’s also one of the biggest contributors to your power bill, so efficiency is key. Operating across Wellington, our professional plumbers at Complete Plumbing Solutions can give you advice on which hot water heating systems is best for you and will install new and maintain old hot water heating systems. 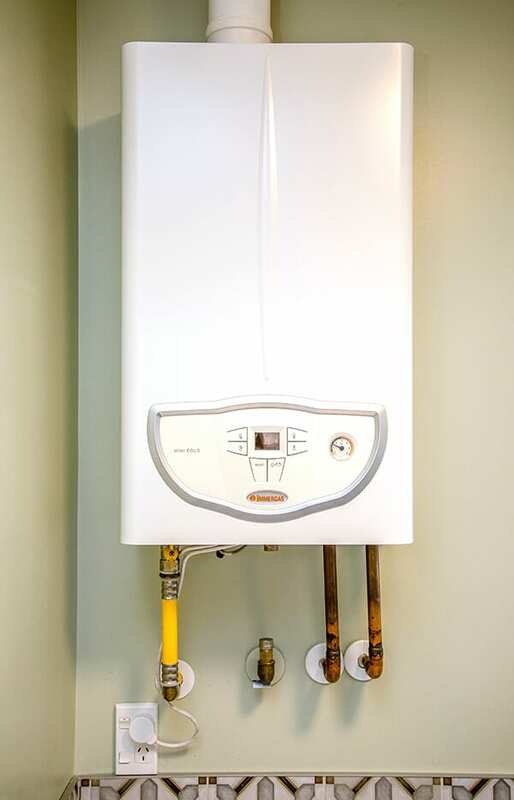 There are several ways to heat your hot water, from electric hot water cylinders to gas, continuous flow to wetbacks. Whether you are building a new home, renovating, or want to change to a more efficient system, Complete Plumbing Solutions will carry out your installation with ease. We supply and install quality brand appliances so you know that your newly installed hot water system will do its job for years to come. If your hot water system is on the fritz, we can help with any maintenance or repair issues. We are experts at detecting the problem with hot water heating systems, getting them back up and running in no time flat. Are you looking to upgrade to a continuous flow hot water system or want more information about its benefits? Continuous flow is a great choice gaining popularity across New Zealand for its modern design and increased convenience. If you want to be sure you’ll never run out of hot water, our plumbers are more than happy to oblige.